To change C.FN-MIN to C.FN-STEP and add the adjustment of 0.1 step. You can download the update here via godox’s site. 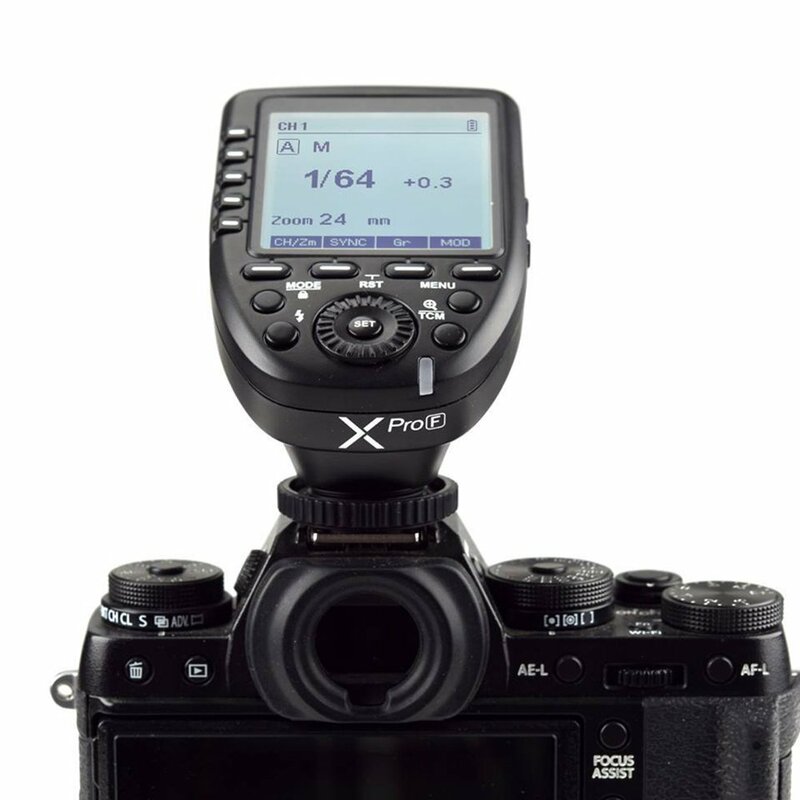 This entry was posted in Accessories, Firmware, Fuji flashes and tagged Fuji Rumors, Fujifilm, Fujifilm Rumors, FujifilmRumors, Fujirumors, Godox, Godox XPro F, Godox XProF. Bookmark the permalink. Trackbacks are closed, but you can post a comment.